This was the verdict that came from The Commons Science and Technology Committee yesterday, Tuesday 29th March. They have been investigating the hacked e-mails of Professor Phil Jones from the University of East Anglia which were then published online just before the Copenhagen climate conference in December 2009. Climate sceptics claimed that the e-mails provided proof that scientists at the university’s Climatic Research Unit (CRU) were manipulating and hiding data to strengthen scientific evidence of man-made global warming. 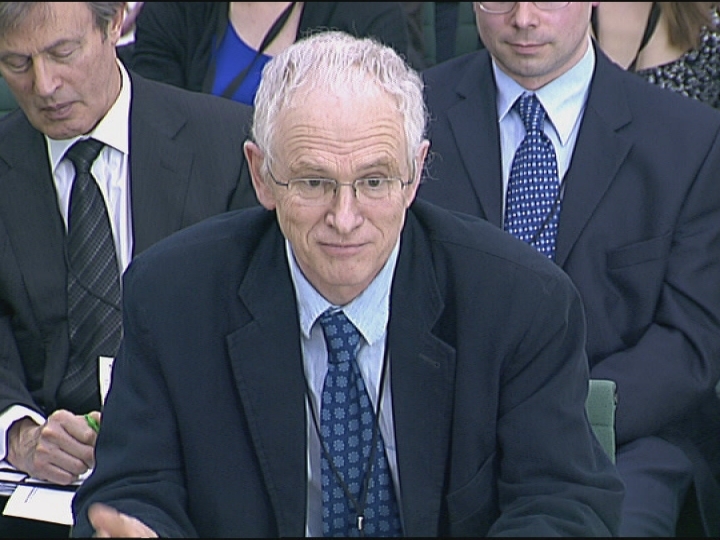 Prof Jones has been completely cleared of any wrongdoing or misconduct, and has been urged by a cross-party group of MPs to return to work at the university and resume his role as Director, after stepping down in December. 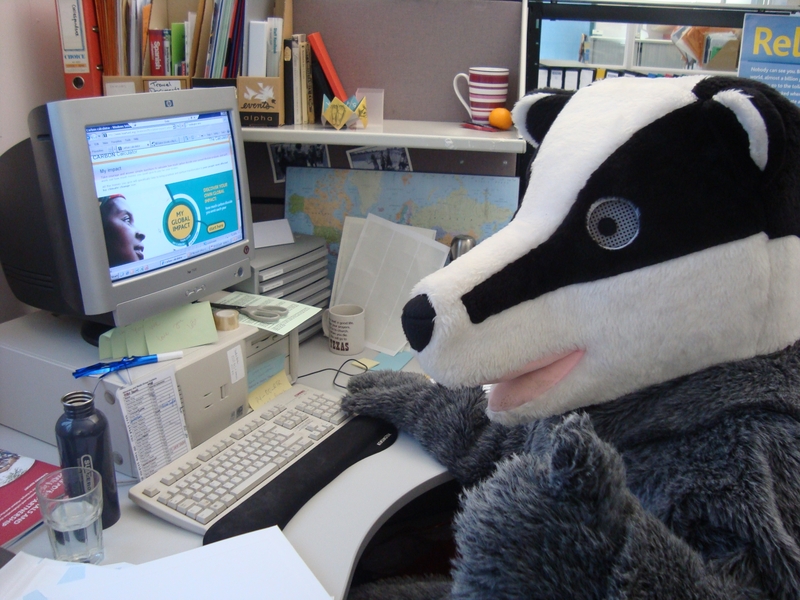 Superbadger is very happy to hear that this Climategate scandal is completely unfounded and that the unit’s work has not been discredited. 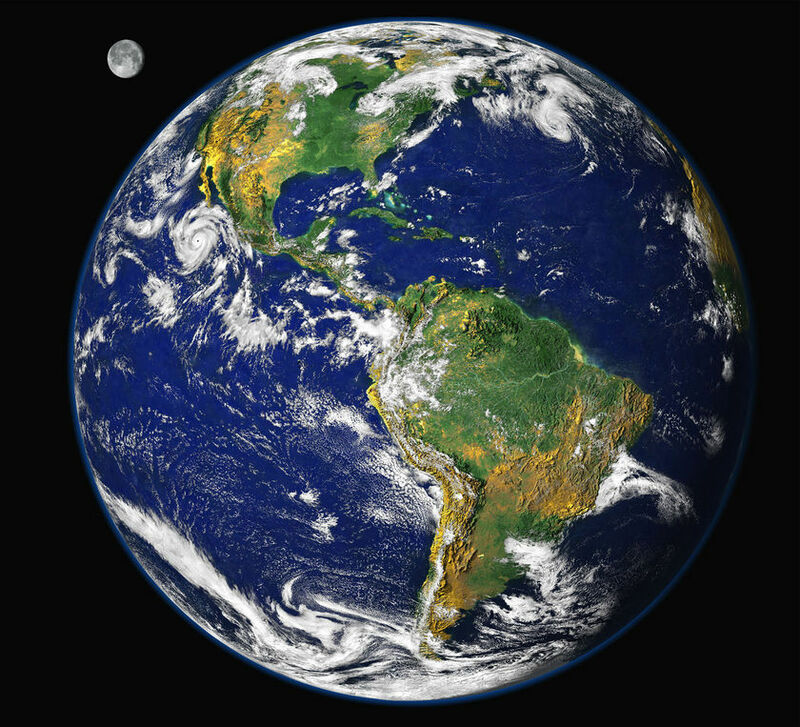 The world’s attention should now return to the real issues of tackling climate change. Superbadger knows that it is the poorest people that are being hit the hardest by even minor changes in our environment, and prays that now the focus will be on how to fight the problem, not fighting about if it is a problem. You can find the rest of the BBC News article about the committee’s decision here. 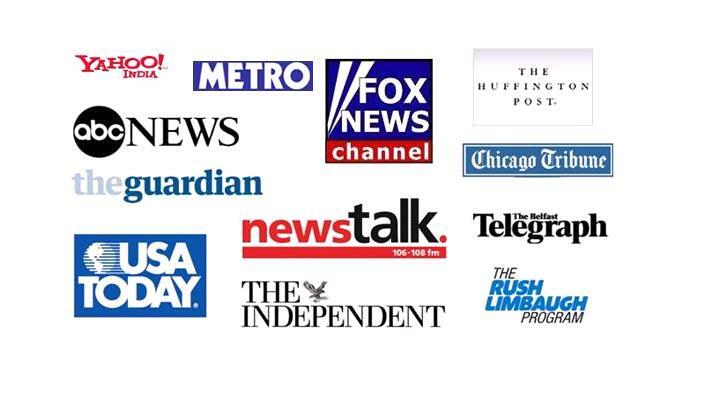 Carbon Fast has gone global! The fantastically green Lent idea has swept across the nations, and it has become quite a talking point! Looks like it’s not just churches and individuals in the UK who are taking part this year. Everyone has been talking about the Carbon Fast! Superbadger is also excited to hear that our Tearfund counterparts in Australia and The Netherlands are encouraging people and churches to reduce their emissions. 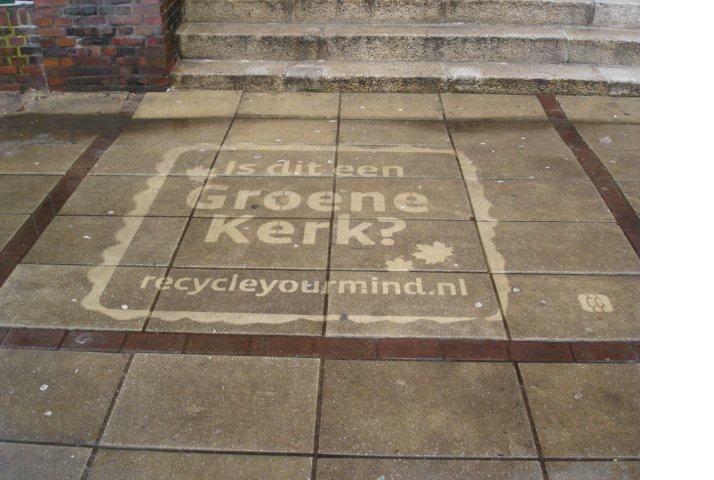 Tear Netherlands have even challenged some churches with ‘green graffiti’, where volunteers jet wash pavement graffiti and spell out ‘green’ messages in its place! In Australia, church groups are doing the Carbon Fast course to think about underlying reasons for acting to tackle climate change. Superbadger would love to hear UK and international stories about your Carbon Fast journey, and what your church, family or workplace is doing to take part this year. Send us an email at campaigning@tearfund.org or comment below! Everyone loves a good queue, especially the British. So there’s no excuse for missing out on this fantastic event for World Water Day! On Monday 22nd March 2010, people from around the world will join together to form the World’s Longest Toilet Queue for a Guinness World Record! Queues will be popping up all over the place to demand action from politicians attending the first ever High-Level Meeting on Water and Sanitation in Washington DC a few weeks later. So far 65 countries are taking part! COME AND JOIN THE TOILET QUEUE IN LONDON! Conveniently arranged so you can join in before work, we will be standing in solidarity with the 2.5 billion people without a toilet, and the shocking 4,000 children under five who die every single day as a result. Everyone has a right to taps and toilets! This will be a queue with a difference. Come along prepared to queue up for a giant toilet whilst wearing a mask of Gordon Brown as we strain (sorry!) to show him one last time that the UK government must demonstrate continued leadership and support at this meeting to tackle the sanitation and water crisis. A free breakfast snack will be provided to help us go through the motions! The London queue is organised by Tearfund, WaterAid, Pump Aid and other UK End Water Poverty members. To find out more about the event globally, and to see the famous queuers getting involved, go to http://www.worldtoiletqueue.org/. You can also find resources such as Twitter backgrounds and website widgets to show your support! 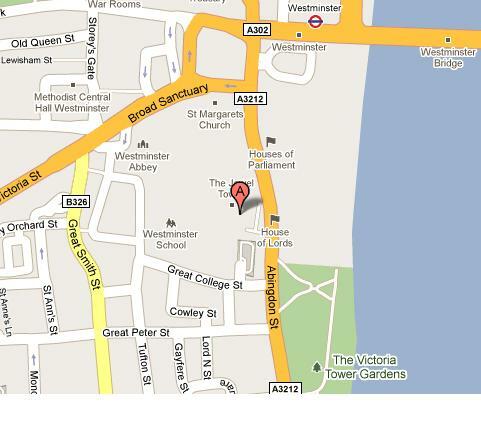 Or join the event on Facebook by searching for ‘The World’s Longest Toilet Queue in London’. Come stand in solidarity with the billions who don’t have access to a decent toilet. And make sure to look out for Superbadger in the queue! 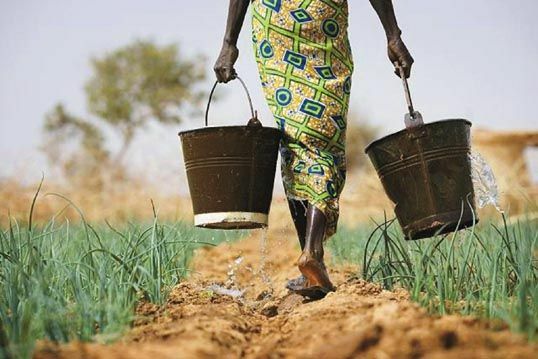 Go to www.tearfund.org to find out more about what else Tearfund is doing for water and sanitation for poorer countries. More than a decade’s campaigning has gained over $88 billion of debt cancellation for many of the world’s poorest countries. Uganda used this money to abolish primary school fees so poorer children could get an education, and Mozambique immunised hundreds of thousands of children against life threatening diseases. 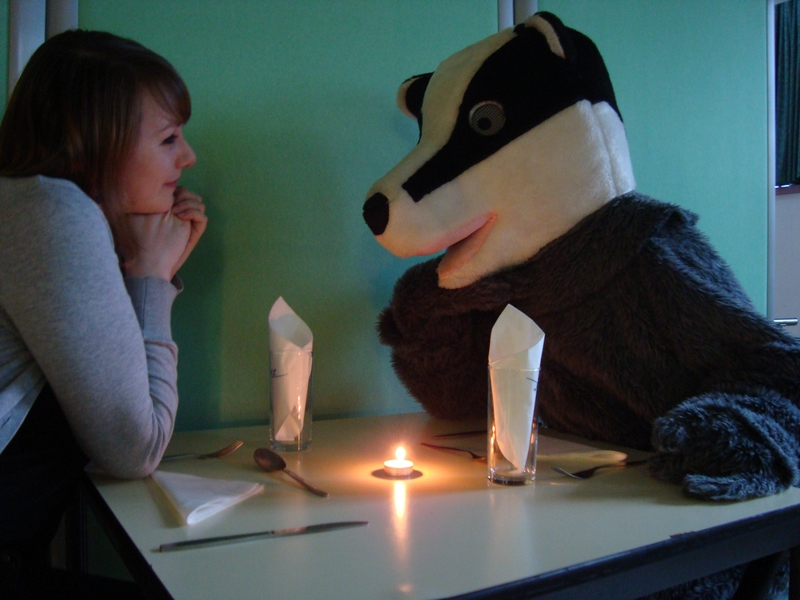 That’s the kind of thing Badger loves to hear. It makes his furry heart go all tingly! But now it seems ‘vulture funds’ have started trying to get their claws on some of this money. They buy up poor countries’ debts cheaply, and then sue in court to recover the full amount, diverting money that should have been spent on health and education. At least 54 companies are known to have taken legal action against 12 of the world’s poorest countries in recent years, for claims amounting to $1.5 billion. A Bill is going through Parliament to stop UK courts being misused in this way. But it probably won’t have time to pass into law before the election. We’re asking both the current Government and the Conservatives to promise to bring the Vultures Law back in the new Parliament if they win, so that countries like Uganda and Mozambique can carry on doing great things for the good of their populations. Darling should give those vultures a right good telling off! We can’t let those scavengers feed on the vulnerable! 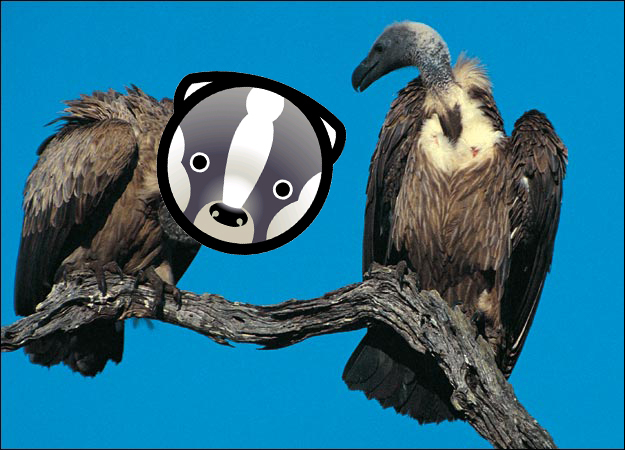 Badger Alistair Darling and George Osborne to ban the vultures today! I’m sorry that I haven’t written to you in a while, but I’ve been busy trying to reduce my carbon ‘paw-print’ through Tearfund’s Carbon Fast. The Fast is all about doing your part to reduce carbon emissions and help protect poor people from climate change. We’re two weeks into Lent and I’ve already done so much to reduce my carbon footprint – and it’s been great fun! On Day 2 of the Carbon Fast, I decided that I should eat more vegetarian meals, as the livestock industry contributes 18% of global CO2 emissions. 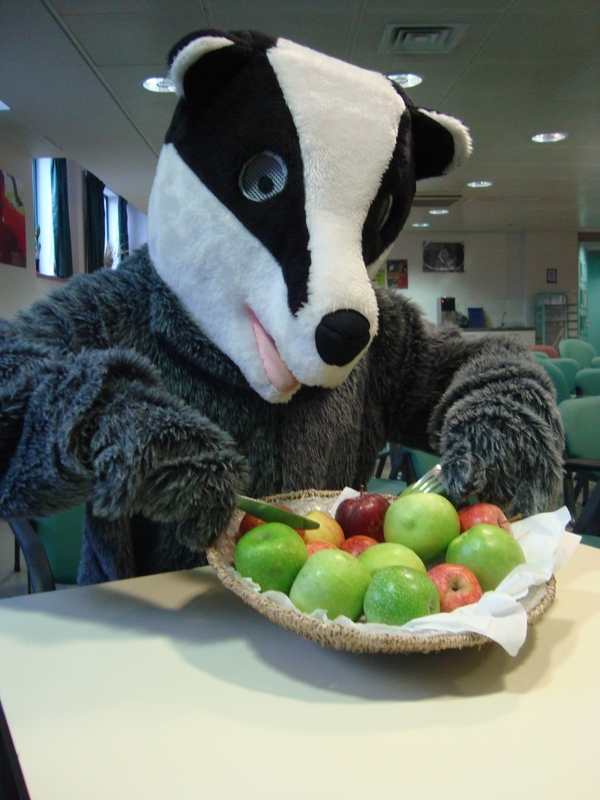 I decided to get stuck in straight away, tucking into a delicious bowl of fresh fruit! The highlight of my Carbon Fast so far was definitely the candlelit meal I had with my good friend Holly on Day 8 of the fast – I saved lots of energy by turning out the lights and using candles instead! I’ll have more updates for you in the coming weeks, but until then, why not visit the Carbon Fast website for more information about how to join in.